Courtois' future at Stamford Bridge remains uncertain, but Sarri hopes the Belgium goalkeeper will stay. New Chelsea boss Maurizio Sarri said Friday he is "very confident" Willian will stay at the club but expressed doubt over the future of goalkeeper Thibaut Courtois ahead of the Community Shield clash against Manchester City. Chelsea are in Sunday's season curtain-raiser against the Premier League champions after they won the FA Cup win in Antonio Conte's final match at the helm in May. Willian, 29, cut a forlorn figure at times under Conte and has been linked with Manchester United, Barcelona and Real Madrid. He reported late for Chelsea duty after the World Cup in Russia, where Brazil reached the quarter-finals before being ousted 2-1 by Belgium. But Sarri said: "There is not a Willian problem. I spoke yesterday with him about his lateness, not about his future. It was a very positive conversation. I am happy about it." The giant 'keeper is due to return to Chelsea training this weekend after helping Belgium finish third at the World Cup and being voted the best goalkeeper at the tournament. The 26-year-old has a year to run on his current contract and has been heavily linked with a move prior to Thursday's transfer window, with Real Madrid rumoured to be his most likely destination if he is sold. "At the moment Courtois is the goalkeeper of the club, of Chelsea," Sarri told reporters. "I don't know in the future. It depends on the club. It depends especially on him, I think. "But, I hope that Courtois will be our goalkeeper. 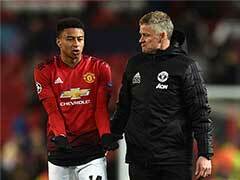 It's very important for us to keep the top players." The futures of Eden Hazard and N'Golo Kante have also been the subject of speculation, with both set to return this weekend but not in time to feature in the match at Wembley. 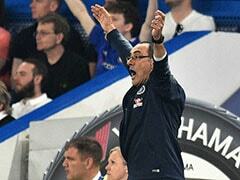 Conte began pre-season as boss before belatedly being sacked, with Sarri appointed a day later, on July 14. 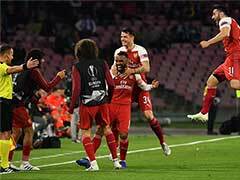 The 59-year-old former Napoli boss is eager to do well against Pep Guardiola's Manchester City, but he acknowledges the size of the task against the Premier League champions. 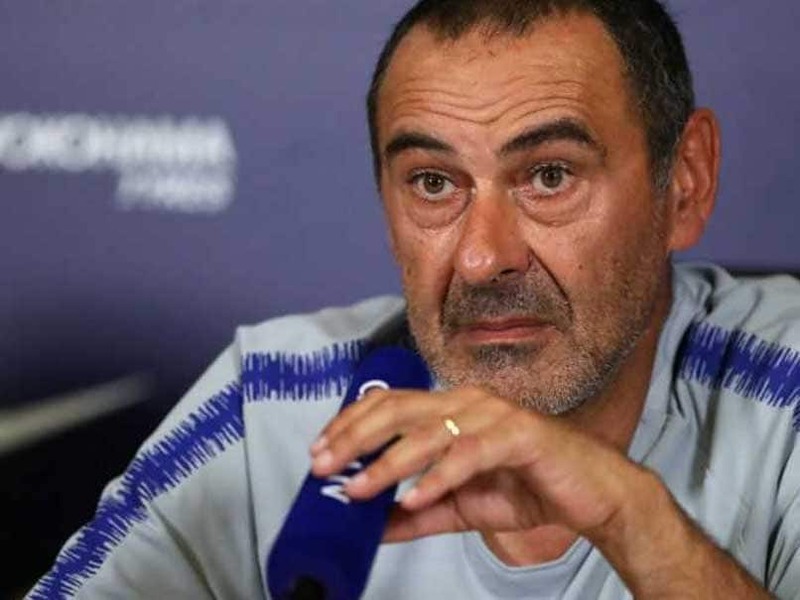 Sarri, who has not won a trophy in his career, said: "The match for us is very difficult for one reason: they have worked all together for two years. We started two and a half weeks ago. "I want to win, because it's very important to have immediately a trophy. But in this moment of the season it's very important, the performance. "We have to improve, of course. And so I hope to see from my team another step." 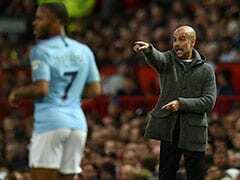 Sarri admits City are also hindered by players absent on post-World Cup breaks, but the situation contrasts with Chelsea's as he is new to the role. "I don't know if he will be able to play on Sunday, but he has nothing serious," Sarri said.